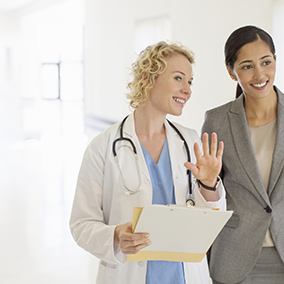 Download the “Clinicians Weigh-In on Clinical Communications and Workflow” Whitepaper today! PatientSafe partnered with HIMSS Analytics to take the pulse of nursing and clinical professionals on the state of mobile clinical communication and workflow in their healthcare organizations. Nurses are all too familiar with the “clinicians’ tool belt” carrying legacy mobile handsets, pagers, communications badges, scanners and more – just to do their jobs. Results show the industry amidst a mobile evolution, moving away from single-purpose devices and embracing smartphone solutions that can more tightly integrate communication and clinical workflow into one app on one device.